It's important to belong to a group of like-minded people who understand the struggles and challenges you have. You can find support many ways, but you want to make sure you are in a positive and encouraging community. 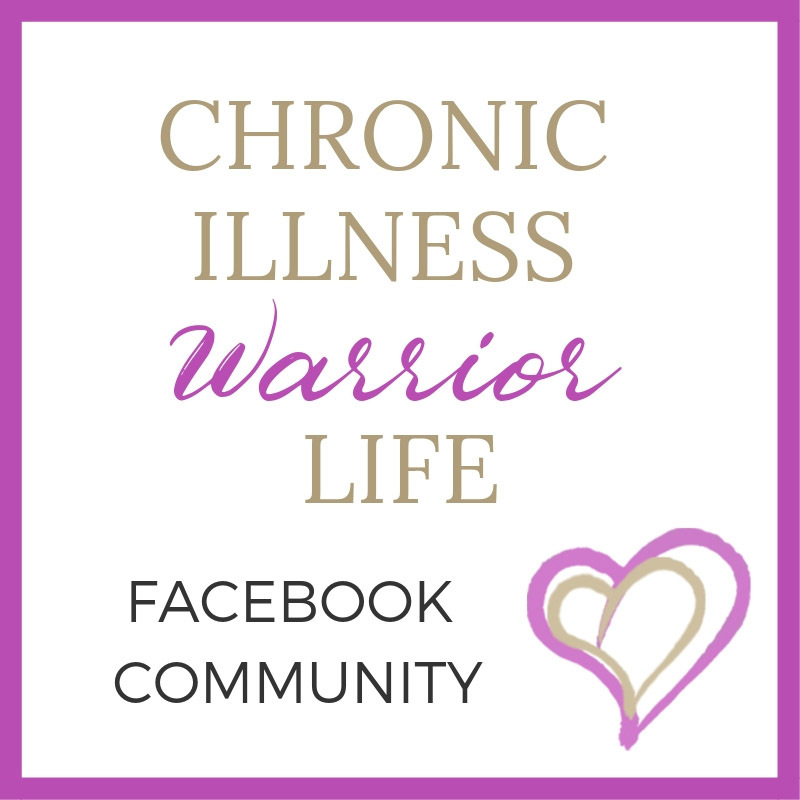 Join our Chronic Illness Warrior Life Facebook community and be surrounded by others who completely understand what you are going through and will walk side-by-side with you to a more fulfilling life. In our Private Facebook Group, you can post your questions, struggles, "ugly cry" moments and none of them will be posted to your personal wall. Connect from the comfort of home. 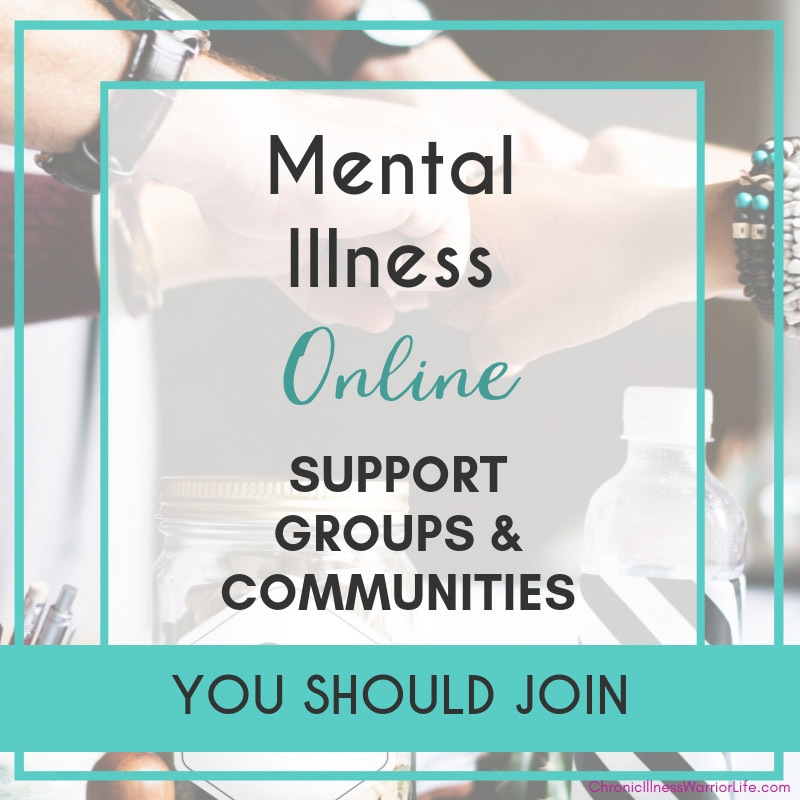 Find your tribe by joining one of these great online support groups or communities for people with mental illness. 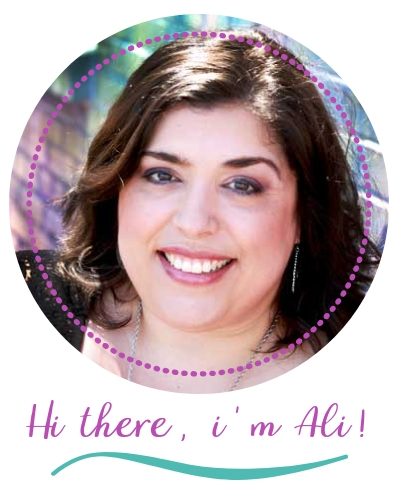 Need the best resources and info for overcoming anxiety and dealing with depression? This ultimate guide has the most recognized and useful resources! Being a part of our Facebook Page and Private Group is a safe place to connect with others who go through the same struggles. Surround yourself by others who understand you most--other Chronic Illness Warriors. 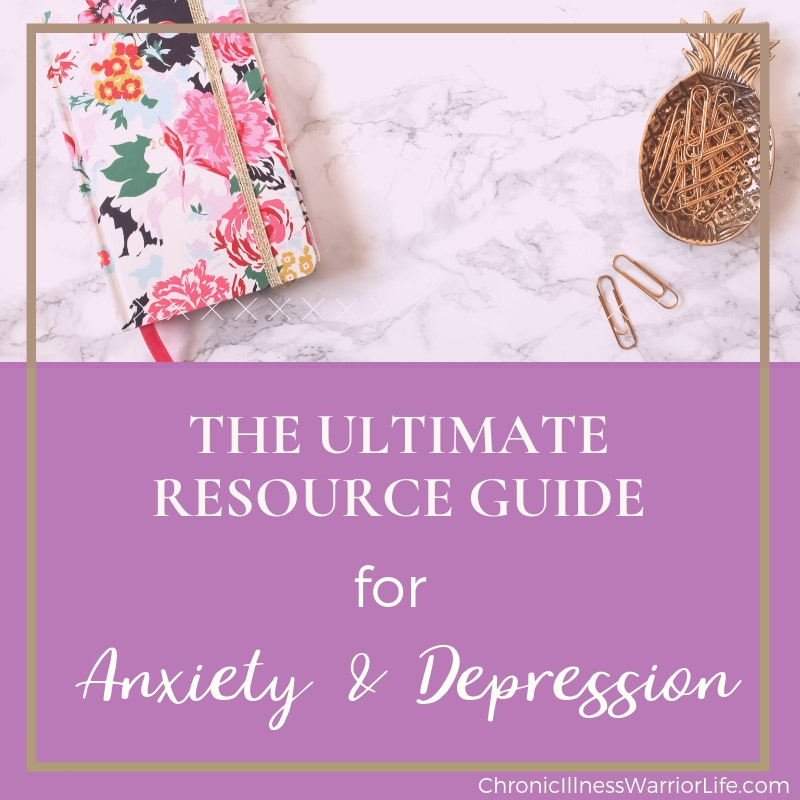 Not only will you find a support system here, you will also find the most up-to-date tips and encouragement to put in your toolbox for dealing with your chronic illness.